Are you looking to find hope? Get well? Live your best life? if you are suffering from a chronic condition that is not improving. Sometimes you know EXACTLY what to do when it comes to making changes in your health and sometimes you have tried EVERYTHING with no solution in sight. Sometimes hope feels lost. 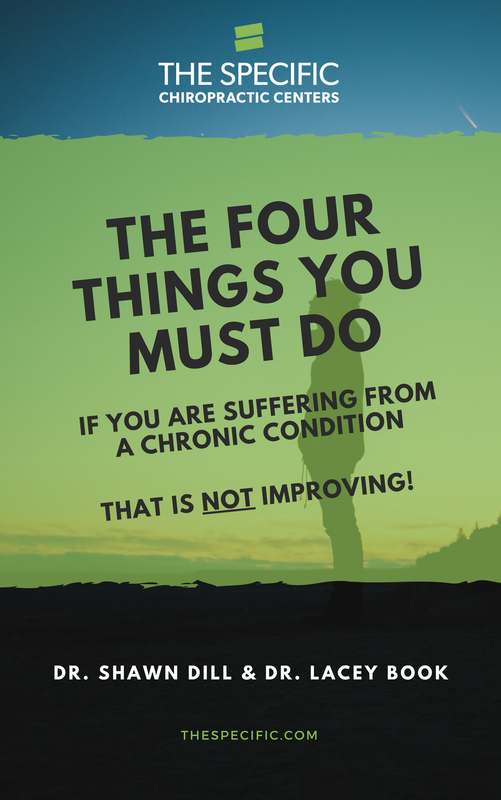 By downloading this report we will propose 4 things you must do if you have had health conditions that have not responded traditional or nontraditional avenues. Some of these things will be a reminder of things you have learned in the past, some will be a new idea that may propel you down the road to healing. Wherever you are in your journey, we know that this report will help you and maybe, just maybe if will restore hope to you if it has been lost. If you are looking to get hope, get well or live your best life, this is the place to start!